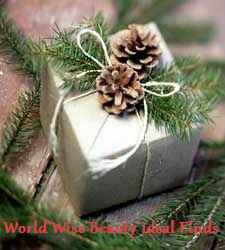 Tied With Love…World Wise Beauty’s Top “Ideal Finds” for Christmas! Season Greetings from World Wise Beauty! Don’t sweat your last minute holiday shopping because I have you covered here at World Wise Beauty. Fortunately I have spent the last year talking to founders of FABULOUS companies who make products that will absolutely delight your giftee. From aromatherapy to natural skincare, you are sure to find a beautiful Christmas gift for someone special. So with no further ado, here is a review of WWB’s Ideal Finds for 2013, complete with quick links to the websites to get your last minute unique Christmas gift! Cheers and Merry Christmas! 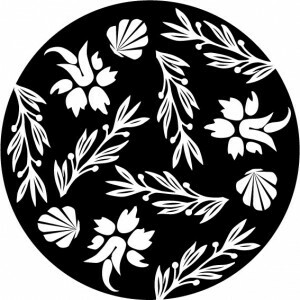 Authentic Dedication: Buddha Board Inc. is based in beautiful Vancouver BC, Canada. 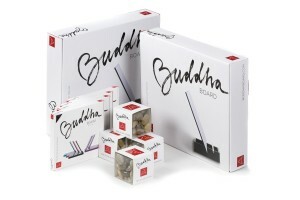 Since 2001, the Buddha Board product line has been artfully designed with form, function, and ‘soul’ in mind. Borrowing from the Zen concept of living-in-the-moment, we believe in the importance of doodling, creating, and having fun. Enjoy! Authentic Dedication: Pangea Organics is dedicated to creating a more, new sustainable future one bottle, jar and bar at a time. “What’s good for you is good for everybody.” Conscious business practice includes everything from fair trade sourcing and organic farming to living wages and the use of renewable, recycled and recyclable resources. Authentic Dedication: To inspire and uplift and make people happy through their senses. To promote an understanding that we are all connected and we should all strive to make a better world. Since 2001, Inis the Energy of the Sea and Fragrances of Ireland is honored to be a core funder of the Irish Whale & Dophin Group dedicated to the the protection, conservation and better understanding of whales and dolphins in Irish waters and around the world. 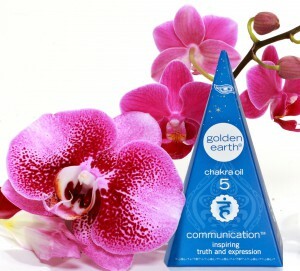 Authentic Dedication: Golden Earth is dedicated to supporting the wellness of the earth and all of her inhabitants and keeping the planet healthy and clean. In addition, Golden Earth is a member of the Green Products Alliance, a supporter of Green America, a member of the Organic Trade Association, a signer of the Compact for Safe Cosmetics, as well as, a PETA approved cruelty free and Vegan Company. Authentic Dedication: Ingredient transparency and consumer education. 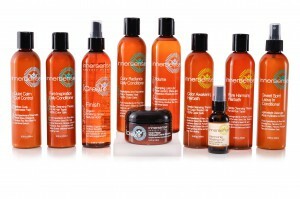 Innersense Organic Beauty is proud to be a Certified Green Company and Compact Signor of both Safe Cosmetics & Truth in Labeling Acts, Member of the Organic Trade Association and CCIC Certified Committed to social and environmental sustainability. 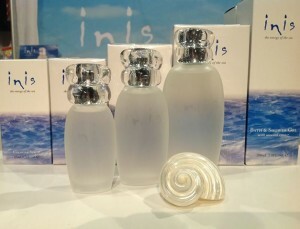 (nail lacquer, body care, lip gloss) and packaging designed for the enlightened consumer. Welcome to “Ideal Finds” at World Wise Beauty. It’s hard to identify authenticity in a world of “image” and “spin”. Authenticity means your actions are consistent with what you believe and what you say. At “Ideal Finds” I help you get to know companies who are authentic and true to the ideals they are inspired by. Join me in discovering a a cornucopia of beauty, health & wellness products and experiences but remember to always be your own guru when it comes to selecting. There is nothing better than being comfortable in your own skin! Authentic Dedication: Juara is inspired by beauty secrets from Bali, combining rituals of Indonesian royalty and modern science. Certified cruelty free by PETA and also safe by safecosmetics.org. Authentic Dedication: The Yuzen concept is inspired by traditional Japanese patterns currently used today for intricate handmade Japanese paper. 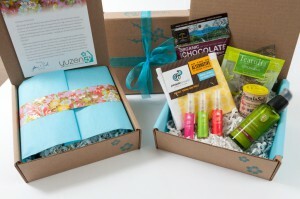 The actual Yuzen sample box is dedicated to presenting high quality natural and organic personal care products, healthy snacks and lifestyle items. Welcome to the first installment of “Ideal Finds”. One way to be “comfortable in your own skin” is to align your consuming habits with your inner personal values. As a conscious lifestyle consumer you want to know whether the brand authentically reflects the values you care about deeply. It’s hard to identify authenticity in a commercial world of “image” and “spin”. At “Ideal Finds” I’ll help you get to know brands intimately who are authentic and true to the cultural ideals they areinspired by. Hope you find “simpatico” with each of our featured companies but as I always say…follow your own inner GPS and be your own guru. 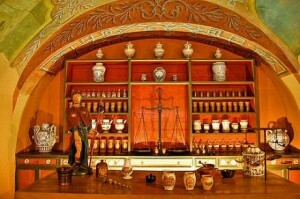 AUTHENTIC DEDICATION: Italian Beauty Culture rooted in 16th and 17th century Aroma-Phytotherapy practice.